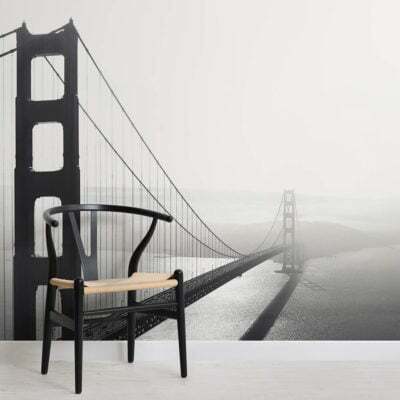 If you are looking to capture some elegance and sophistication when choosing your interior decor look no further than at our London Black and White Mural. 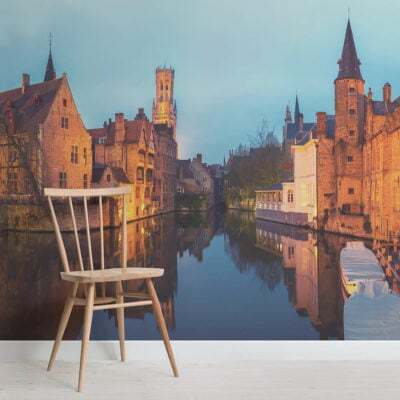 In view are some of the most prominent London landmarks including St. Paul’s Cathedral and the Gherkin, let them transform dull interior design into something stunning. 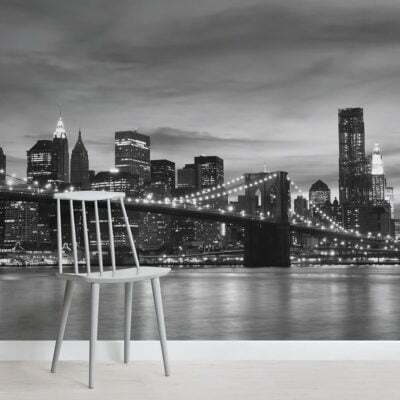 Our London Black and White Mural will match perfectly any colour scheme or interior design ideas that you might have as well as look fabulous in any room of the home.